Most of us feel like we do not have enough closet space in our home, but if you use the space you have in an effective manner, you probably do have enough space. There is really nothing you can do about a lack of closet space in your home, unless you are willing to remodel it. This is not an option for most of us, so we must deal with the space that we have and use it the best we can. If you take a look inside most of your closets, you may see a cluttered mess. This is normal and most people have this problem. The thing is though, you can change this. It is not extremely costly to do this, and it can make a huge difference. What you need to do is come up with a plan. Start with one closet that you have and develop a plan. Think about the use and purpose of the closet and then determine if that is what you are using it for. 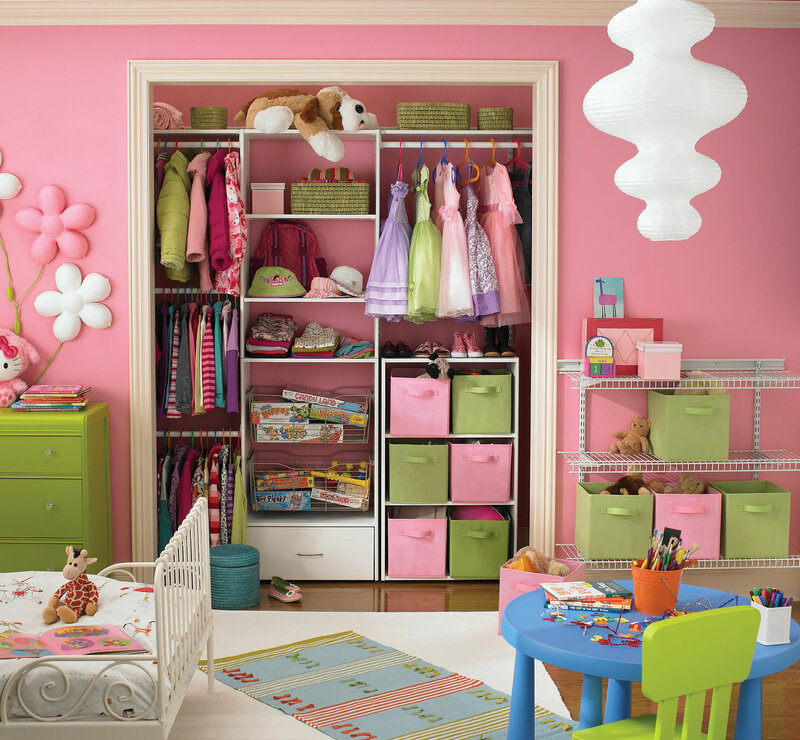 Begin looking around at closet organizational systems or shelving units. If you shop around at dollar stores or discount stores, you can find great shelves or other organizational items to use in your closets. After purchasing the necessary items, reorganize the closet and move on to the next. You can do this without spending a lot of money, but it will take time. It is important to focus on one closet at a time and don’t move on to the next one until the previous one is finished completely.